This gorgeous vanity light features a clean design with metalwork finished in chrome and etched glass. Patterned cast clear glass discs are stacked with magnificent results in the Lenza collection. Light shimmers and illuminates from within this modern bath bar fixture, set against polished chrome metal. 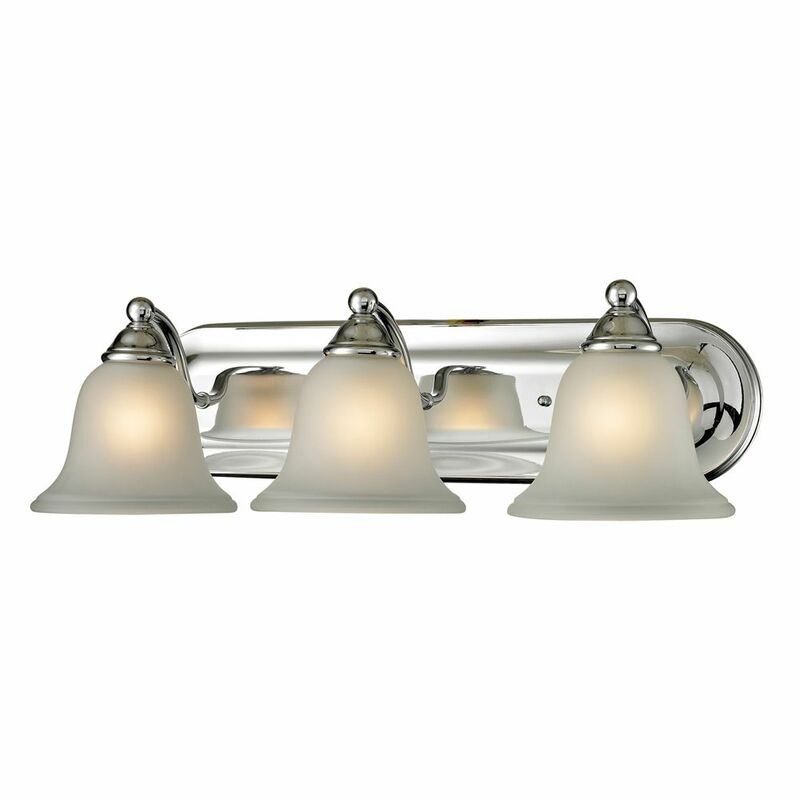 3 Light Bath Bar In Chrome With Led Option This gorgeous vanity light features a clean design with metalwork finished in chrome and etched glass.